Most of the VMware Administrators has this problem of lack of time to upgrade Technical Skills. It will be tough to spend many hours to watch CBT’s unless they are preparing for any VMware exam. Do we have any solution? Yes, VMware learning short videos about all latest products. These Videos are delivered by VMware Certified Instructors. 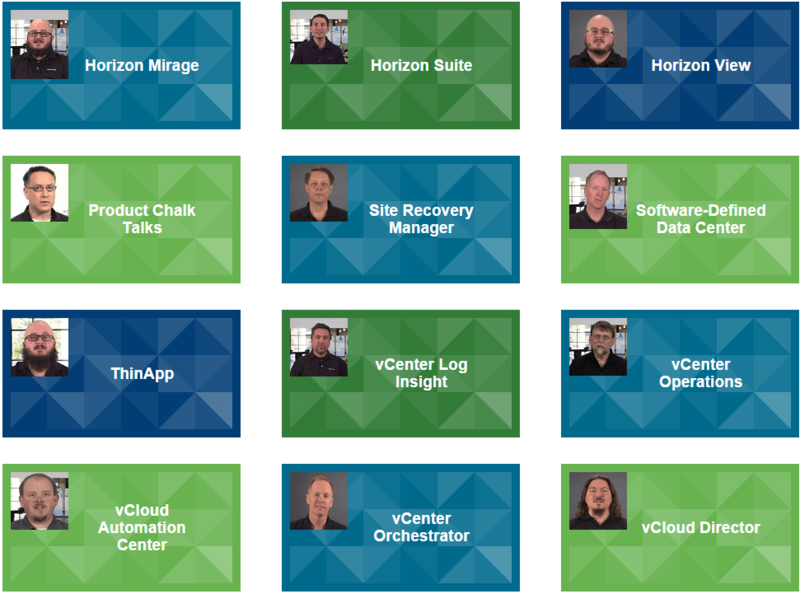 Begin your learning with our instructional videos delivery by VMware Education Instructors. These short instructional videos provide you with helpful product overviews and detailed step-by-step demonstrations installing, configuring, deploying and maintaining your virtual and cloud infrastructure.